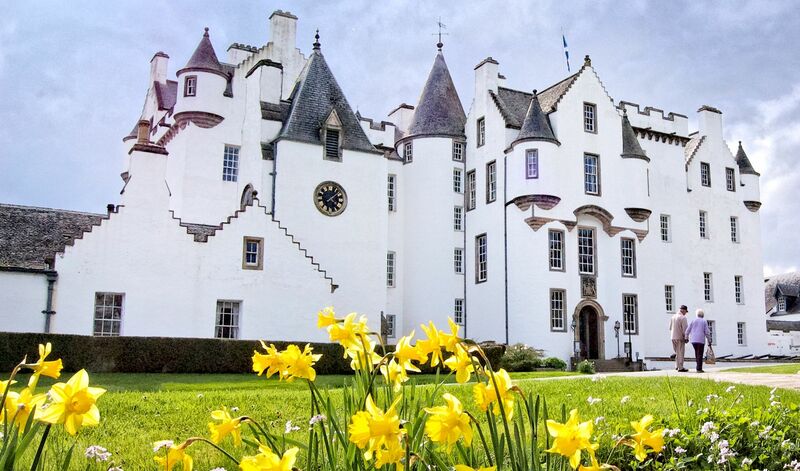 Blair castle, ancestral home of Scottish aristocrats the Dukes of Atholl, is staging an exhibition about the property’s role in the First World War. John Stewart-Murray, 7th Duke of Atholl and laird at the time of the outbreak of war in 1914, had three sons – all of whom were involved in the conflict. John, later the 8th Duke of Atholl, commanded the Scottish Horse yeomanry, which saw service in the Dardanelles campaign. His brother, George, a major in 1st Battalion the Black Watch, was reported missing presumed killed in action at the Battle of the Aisne in September 1914. Another brother, James, a major in the Cameron Highlanders, was captured in 1917 and spent the remainder of the war in captivity. The Western Front Association has a sample of James’ letters from the time on its website, here. 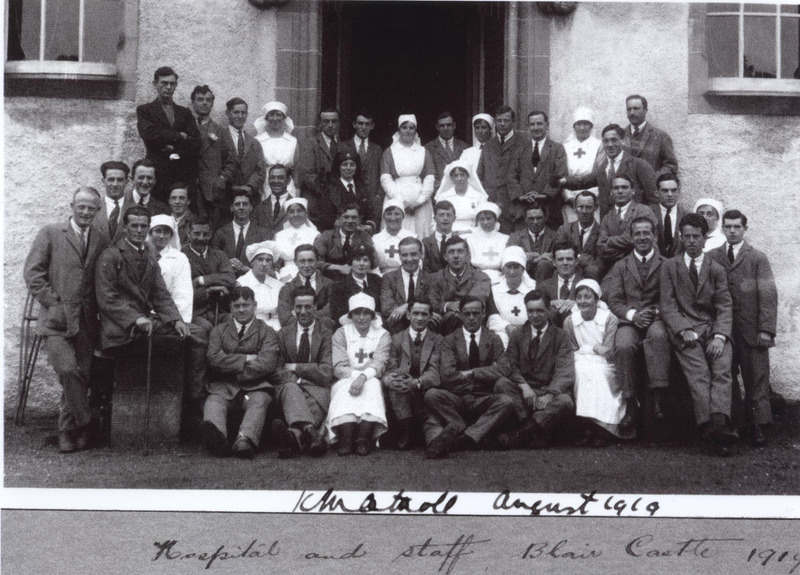 Blair castle itself was used as a hospital for wounded soldiers during the First World War. Archivist Jane Anderson, who has brought together material for the exhibition, says: ‘It’s touching to see how one family was affected in so many ways by this war. From the ladies of the family working in the Red Cross Hospital at the castle, to the men fighting at the front. ‘It took over castle life for many years and, even on return, the 8th Duke took on the responsibility of fundraising and building the National War Memorial at Edinburgh Castle, as well as similar memorials in Blair Atholl, Logierait, Dunkeld and Bankfoot. 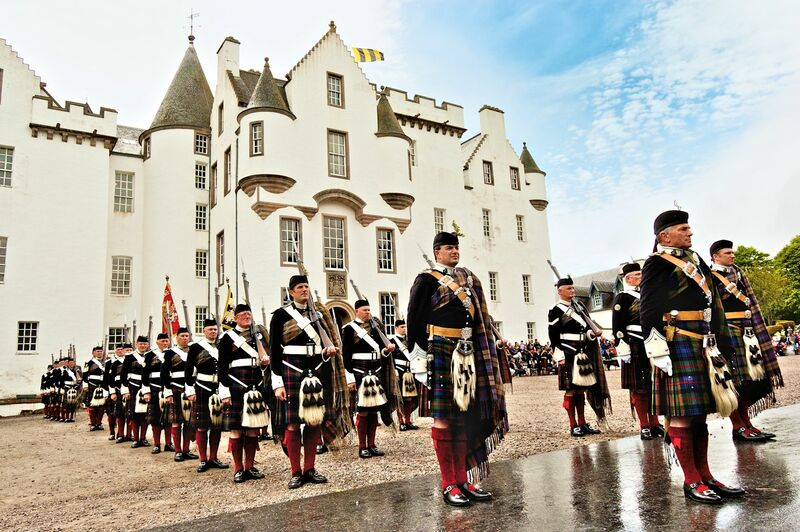 To find out more about Blair castle’s First World War Centenary activities, click here. This entry was posted in Events, News, World War I memoirs and tagged 1914, Blair castle, Duke of Atholl, Edinburgh Castle, events, First World War Centenary, hospital, news, Red Cross, Scotland, UK News, Western Front Association, World War I, wounded in World War 1. Bookmark the permalink.